Proposals to piggyback cyber-security on the back of a regional infrastructure programme could see central & eastern Europe get a more powerful, more secure digital infrastructure than the rest of Europe. Ambitious proposals to piggyback cyber-security on the back of a regional infrastructure programme could see central and eastern Europe emerging with a more powerful, more secure digital infrastructure than the rest of Europe. Developing countries in central and eastern European (CEE) could leapfrog more developed countries around the world in terms of their communications and cyber-security infrastructure thanks to a regional cooperation programme and several key infrastructure projects. That was the message today at the opening day of the European Cybersecurity Forum CYBERSEC EU in Krakow, Poland. 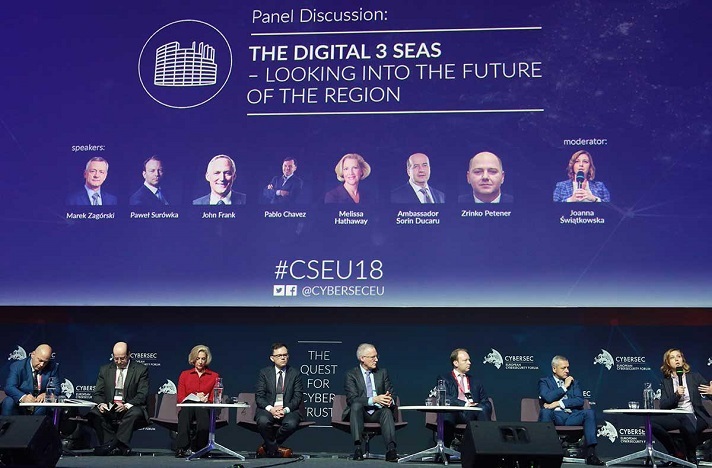 The session was entitled "The Digital 3 Seas – Looking into the future of the region" and was hosted by Joanna Swiatkowska, CYBERSEC programme director and senior research fellow at the Kosciuszko Institute. Countries in the CEE region came together in 2016 to form the Three Seas Initiative to promote dialogue among this subset of EU member states. Three Seas includes twelve member countries along a north-south axis from the Baltic Sea to the Adriatic Sea and the Black Sea and includes Austria, Bulgaria, Croatia, Czech Republic, Estonia, Hungary, Latvia, Lithuania, Poland, Romania, Slovakia and Slovenia. All, except Austria, are formerly communist countries. Three Seas has resulted in two pillars of activity so far: development of joined up transport infrastructure and integrated energy networks. The Kosciuszko Institute, organisers of CYBERSEC, is promoting a third strand – the Digital 3 Seas Initiative (D3SI). Given the history of state-sponsored cyber-attacks in the region, the initiative contains a strong focus on cyber-security, the organisers say. 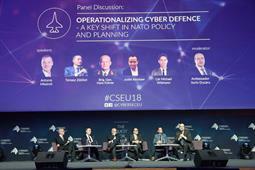 First mooted at CYBERSEC 2016, it was suggested that Three Seas could form the basis to build cooperation in cyber-security within the CEE region. Zrinko Petener, head of cabinet for defence and national security, office of the president of Croatia, told the audience that Three Seas started with the idea that Europe, and especially the CEE region, was not cohesive. He said that development of the energy infrastructure is going well but it must be followed up by digital infrastructure. "The development of the Digital Three Seas Initiative is as important as the entire Three Seas Initiative itself. Without it, the Three Seas Initiative only makes limited sense as it has only a limited reach and chance of success," he said. "If we can manage to develop the three pillars of the Three Seas Initiative – energy, transport and digital – we all believe that the potential is almost limitless." Romanian ambassador Sorin Ducaru, senior fellow of the Hudson Institute and former assistant secretary general for emerging security challenges at Nato, chaired the digital panel of the business forum at the Three Seas summit in Bucharest last month. He told today’s audience that the potential of D3SI was recognised by members of the European Commission and the European Investment Bank. "They realised it was not just about bridging the digital divide between east and west and connecting fibre optics and 3G from north to south but it was seen as an opportunity for the region to leapfrog technologically the other parts of Europe," he said. Melissa Hathaway, a former cyber-security advisor to US presidents Obama and Bush, said that the challenge for D3SI is "how to balance the desire to connect everything immediately with the security requirements embedded within it". She said that the development of the physical infrastructure and the digital infrastructure are intertwined. 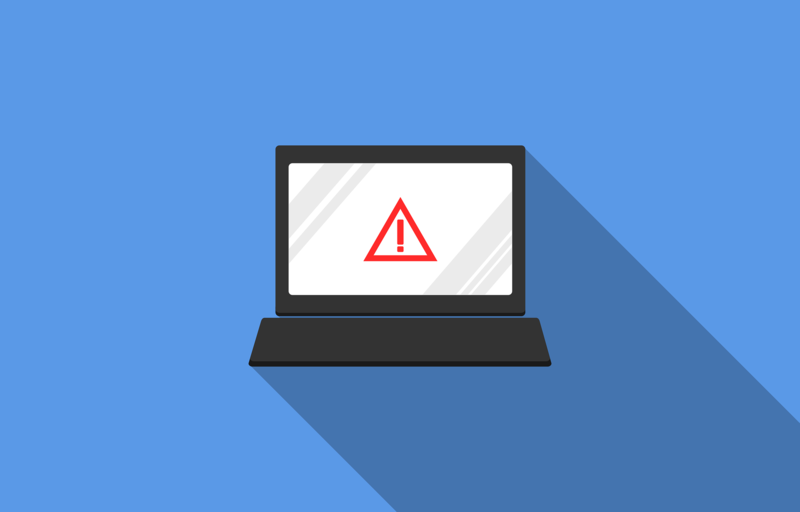 Citing examples of the Ukrainian energy grid being knocked offline by malicious actors and revelations about malicious software "pre-positioned to be activated at a certain time", she said it was vital to consider the vulnerability of intelligent devices when building infrastructure. "Digitalisation is the core of everything," she said. "Rail does not run without the backbone of the internet and neither does oil and gas. 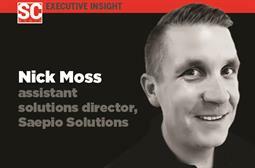 None of the other infrastructures will work unless you have a resilient backbone of communications infrastructure." Marek Zagórski, Poland’s minister of digital affairs (speaking in Polish), said that the development of a secure digital highway was vital for the economic development of the CEE region. The problem is that there is insufficient infrastructure for dealing with these problems, he said. However, the development of the digital infrastructure would be a benefit to all of Europe and there were funds being made available from the EU to assist with this, even if it meant tailoring the work to match the available funding streams. 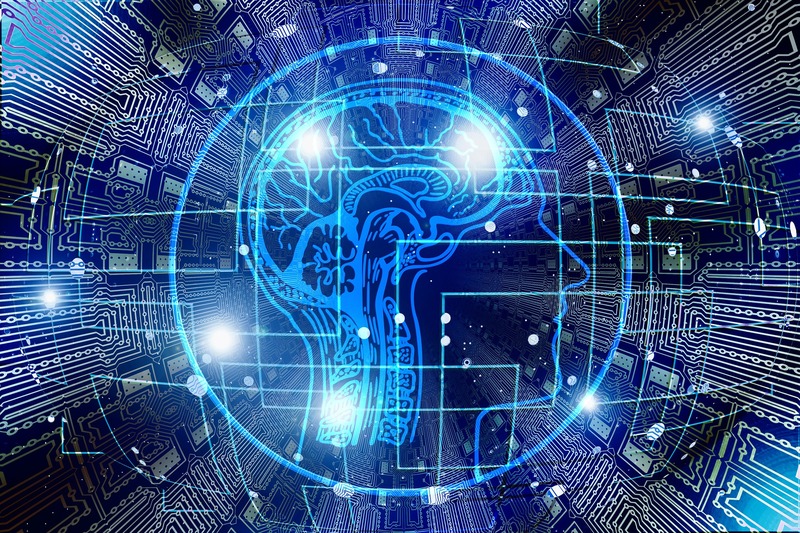 John Frank, vice president for EU Government Affairs at Microsoft, said the technology that the CEE needed – ranging from hyperscale data centres to artificial intelligence algorithms – was readily available so there was no need to invent it. "What you need is the imagination of what problems can be solved by applying this new technology," he said. Pablo Chavez, vice president for global public policy and government relations at Google Cloud, was asked how companies such as his could boost development in the region. He said that he was encouraged by the progress being made on D3SI. "It’s been great to hear the move in security and economic growth underscored by regional cooperation – that seems like a great way to approach these issues," he said. Pawel Surówka, president of the management board at insurance company PZU SA, told the audience that the development of regional infrastructure would boost the chances of Poland producing the next Microsoft or Google. There are a number of sectors ripe for development that could be scaled to size in the CEE region.